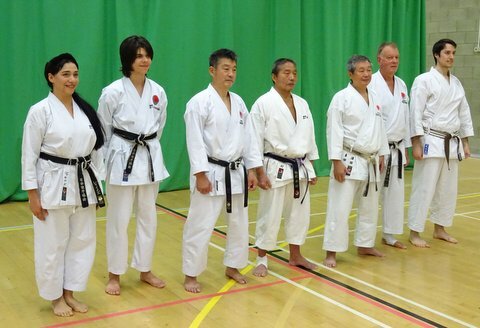 Sensei Ohta 7th Dan with the Technical Committee Members and Sensei Martin (extreme right) and all the students. 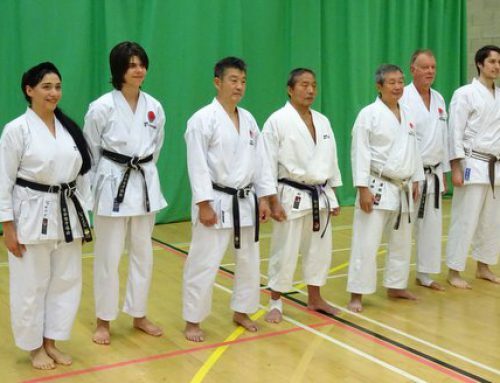 South London SKC was well represented at this course and in was great that there were a good number of students from other Clubs in the region. 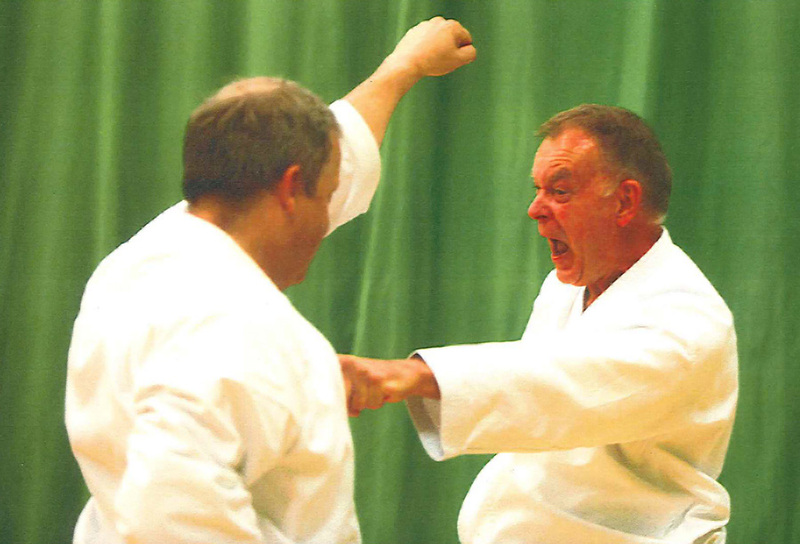 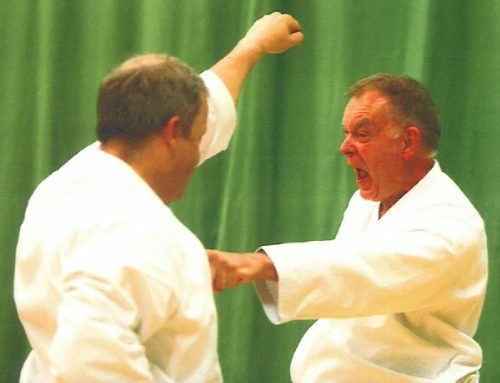 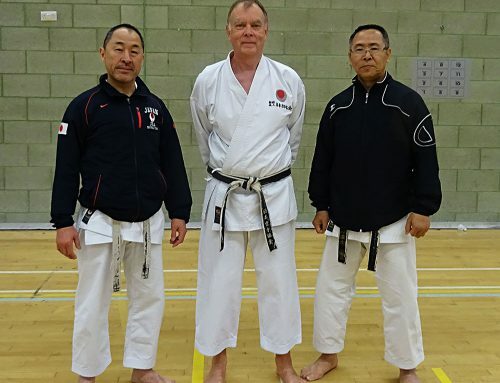 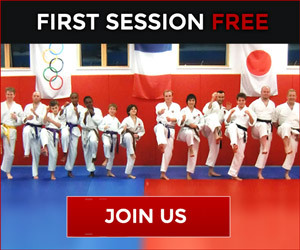 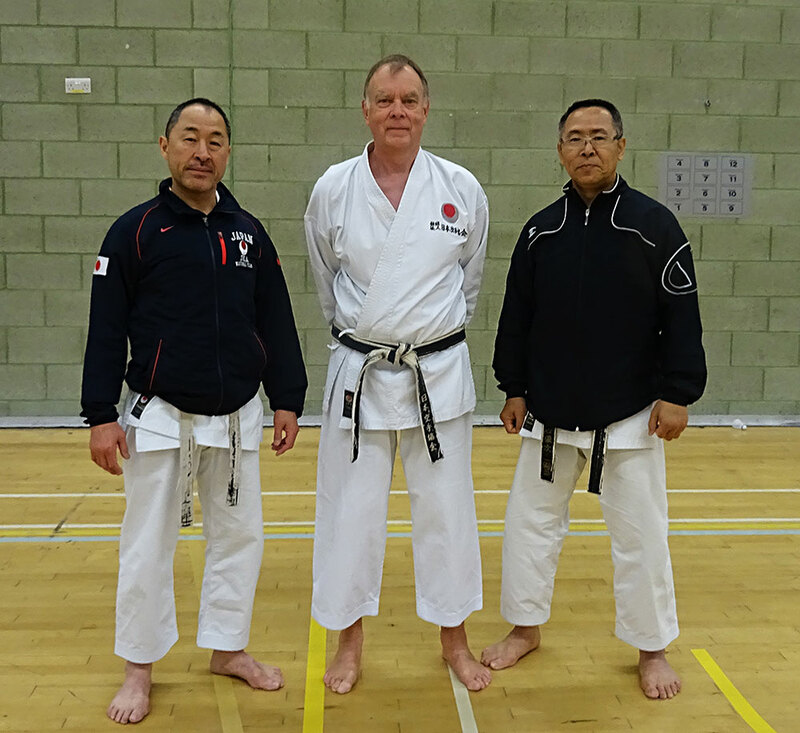 We were also pleased that Tony Cronk, Head of JKA England, was also able to be with us during this excellent training session.